Browse, search, enter, scroll. We all do it, we all over-do it, to be fair. We stumble upon things we never knew we wanted or needed, or never even considered might have been an option in the first place. To our endless appetite’s satisfaction and to our bank account’s displeasure, for the most part, we end up giving in to the visual craving and signing up for more than we expected. Which is not a bad thing, by the way. I’ve never heard anyone complain for having ‘too much’ or wanting ‘some more’ or regretting an instinctive buy. Sometimes, those impulsive and spur of the moment consumptions end up being the most fulfilling. Picture this. It’s time to start planning your summer holidays. I know, right? So many options, so much disagreement and hassle as to what would be the ideal destination for everyone. Should it be local, should it be sunny, should it be quiet, should be it adventurous? But, let’s face it, the one factor that’s always the deciding one is how pocket-friendly that vacation will be. So, the browsing and the researching begin. There are boundless of choices for websites, destinations, reviews; the mind boggles. But suddenly, while seamlessly scrolling, something catches your eye in the corner of this one page. It’s fully-customised, fully-embedded within the aesthetic of the website, but there’s still something titillating about it that’s tempting you to want to see more. You click on it, of course you click on it, because in this day and age we are mechanically engineered to feed our curiosity and explore further. It’s a game. Oh, fun. Who doesn’t enjoy a short escape for some juvenile enjoyment? But, hold on, it’s not just that. It’s a potential for a reward! Remember that budget-worrying holiday you were trying to plan? Well, this could be the easy answer to the question you never thought to ask. Game on, then! You click some more. The icon expands and so does your interest. The reward that you could potentially be getting is revealed to you and suddenly there’s gravitas to your unendingly vain browsing. There’s investment and there’s excitement not only in winning, but also in relieving a burden off of your shoulders. Next step, it’s time to play to earn you reward. Stakes are high, but so are your chances. In a matter of seconds, you have the opportunity to engage yourself in a quick and easy mini-game that has the potential of gifting you with a winning attitude and a stress-relieving holiday booking. It’s a win-win situation. Whatever the simplicity of the mini-game you are asked to complete, you are pretty much guaranteed to entertain and reward yourself in a matter of seconds. Best case scenario: you won. You have that instantly exuberayting feeling of winning that everyone enjoys. You feel pretty good with yourself and you want to tell everyone you know, and why shouldn’t you? You grabbed this unforeseen opportunity that was presented to you and you achieved your goal. You can then go on to add your details and redeem your reward at the time limit you are set. Booking a holiday destination was always a fun experience, but suddenly it became even more thrilling than you expected. There you have it. The reward is yours to take advantage of for your own benefit, at your own time and convenience. It’s in your email inbox, waiting to be redeemed and enjoyed by you. And you gain some extra family points, just like that. It’s that simple, accessible and enjoyable. All you have to do is look out for these Frenzi Media’s new ad format opportunities that are awaiting for you on plenty of websites. Check out our previous blog post “Enter The Widget” to find out more about how the widget works. 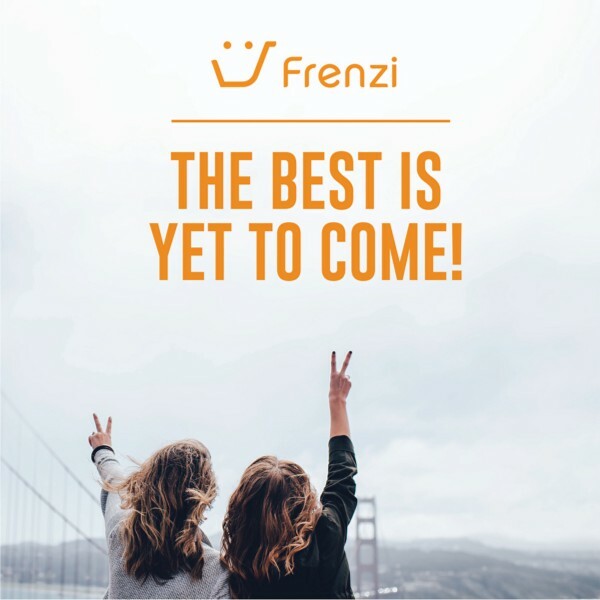 As the London Fashion Week 2016 preparations get underway, and the city is filled with the glitz and glamour of the fashion industry, Frenzi looks to reinvent the medium and offer consumers the opportunity to win a better-priced and more approachable style guide to keeping up with the upcoming trends. With new and modern fashion sweeping the streets of London in the coming week, everyone is looking for an opportunity to break through, stand out and stay on top of the style frenzy. The Frenzi app gives you the chance to feel effortlessly relevant and fashion-forward, while on a budget. 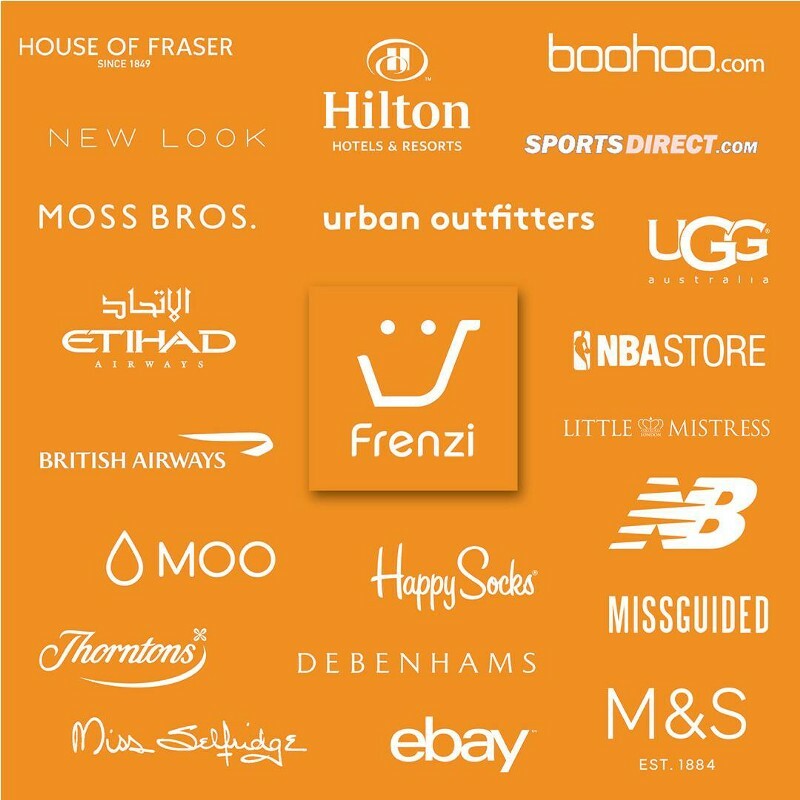 By co-operating with numerous established and up-and-coming high-street fashion brands that are appealing and well-known to the general public, Frenzi makes you feel like you are part of London Fashion Week. Fashion retailers are one of the biggest and most important parts of Frenzi. With brands such as Miss Selfridge, boohoo.com and Missguided, you get a fashion-forward array of fresh and modern options to keeping up with the new season trends, such as the ones presented at London Fashion Week. The available high-street brands on Frenzi give fashionistas an equal opportunity to stand out and be on top of their style game. They can still communicate the story and vibe of London Fashion Week, just with a more approachable price range. Transparency is always a good look. Just a swipe, a couple of clicks and you can strut and grace the streets of London as eloquently and effortlessly as the professional models at London Fashion Week. Frenzi deepens the connection between retailers and consumers by creating an interactive relationship with the brands with its personalized and enjoyable mini-games. It gives out a feel of inclusiveness that adds an authentic layer to your shopping and fashion game. Let Frenzi help you have a more interactive and immersive fashion experience, as it allows you to grab attention and catch your moment in the spotlight with your updated personal style, while still maintaining the sanity of your bank accounts. After all, London city streets are the real runways. You can keep up or catch up with all the fashion buzz by downloading the Frenzi — Become A Shopping Hero app right HERE, available NOW for all iOS devices for FREE.